This week I am trying to squeeze more heart healthy monounsaturated fats into my diet by way of avocado’s and nuts. Why? Well I’d like to live a long, healthy and happy life and these nutrients are a proven effective way in which to do that. 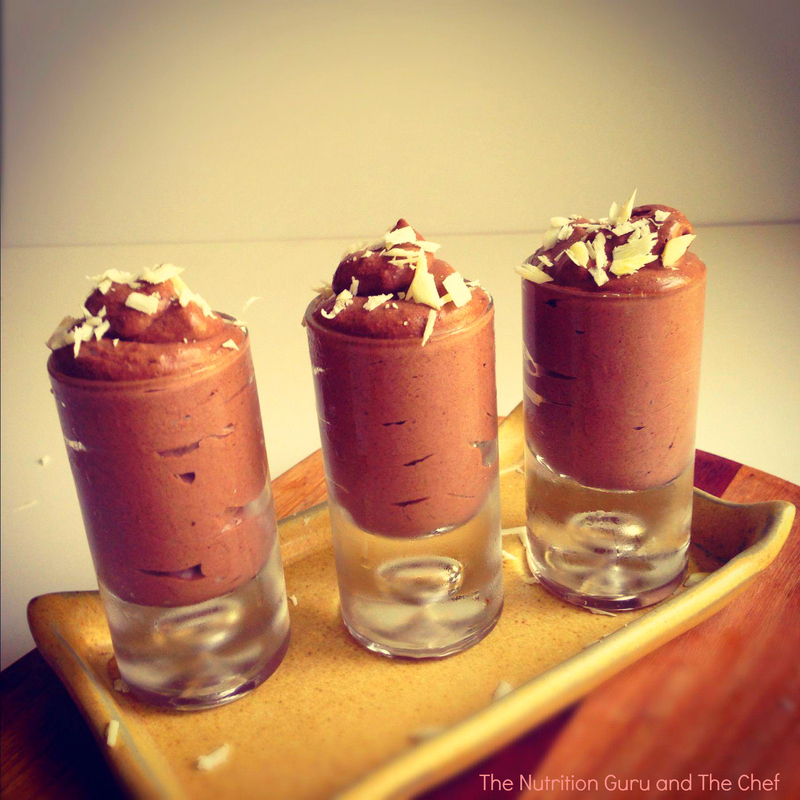 This recipe is a bit sneaky because it is actually a mousse I served for dessert. The next day it was staring at me from the fridge, and my toast was screaming to be married to the delicious jar of goodness. Well, it certainly was love at first sight and a match made in heaven. The good thing about it is that it’s healthy, so there is no reason why it can’t be used as a spread for breakfast or a morning/afternoon snackity snack. Soaking and blending cashews makes a delicious creamy paste unlike other nuts. If you have a nut allergy, you could replace the cashews with equal quantities of ‘Nut Free’ butters that are now readily available. Soak the cashew nuts in the water overnight in the fridge. The next morning, strain the water from the nuts. Sprinkle the chia seeds in the 4 tbsp water and leave to soak for at least 15 minutes. In a blender, blend the cashew nuts until they form a paste. Add the chia seed gel and continue blending. Add the cocoa, honey and avocado flesh. Blend until ingredients are thoroughly combined and have thickened slightly. Taste the mixture to determine if it requires more sweetness. If so, add more honey. Store in an airtight container in the fridge to be used as a spread or a mousse. Avocado – fibre, potassium, monounsaturated and polyunsaturated (healthy) fats. Cashew nuts – fibre, protein, vitamins and minerals. Chia Seeds – fibre, protein, omega 3’s, vitamins and minerals. Honey – a natural sweetener from nature holding antimicrobial and antibacterial properties. 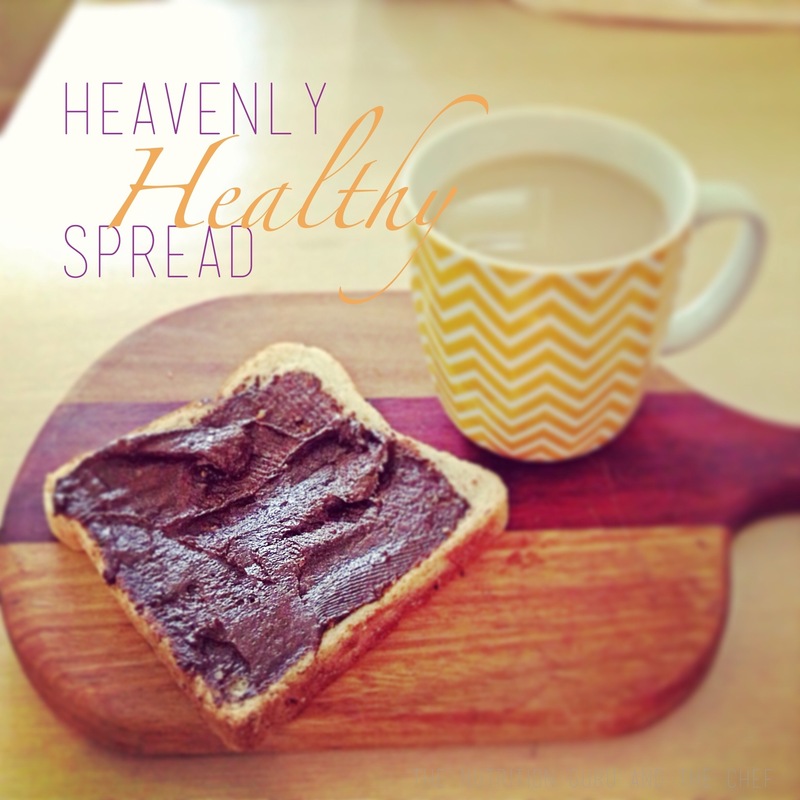 Cocoa – fibre, potassium, antioxidants and a fabulous way to get a chocolate hit without eating a chocolate bar. Store in an air tight jar. It will probably last up to 5 days. It’s delicious as a dessert mousse as well. I know, delish! We love it in a smoothie too!